DESCRIPTION Located on a large 5362 sq. ft. pie shaped lot in the highly sought after community of Bowness, this extraordinary custom built home has over 4008 sq. ft. of developed living space and is a masterpiece of luxury living. The main level boasts beautiful hardwood floors, 2 pc powder room, sizeable mudroom, office, and a bright and airy living area with gorgeous gas fireplace and French doors that open up onto a large back deck & patio area with pergola. The Chef’s kitchen is built for entertaining and is centred around a stunning quartz island. It includes top of the line stainless steel appliances, ample counter & cupboard space and connects to a walk-through Butler Pantry (with 2nd dishwasher) which leads to the formal dining area. Upstairs you’ll find a large master suite with impressive walk-in closet and luxurious 5 pc ensuite. There is also a 2nd & 3rd bedroom with adjoining Jack and Jill bath, and dream laundry room with 2 washers & 2 dryers. The fully developed basement has in floor heating, a spacious recreation area with wet bar, work out area, 4th & 5th bedrooms, full bath and wine cellar. The backyard offers a park-like setting with an oversized triple car garage. 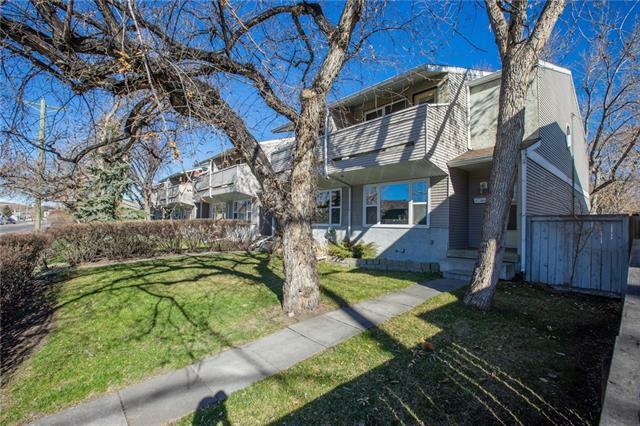 Just steps from the river pathways, minutes to Shouldice & Bowness Park, and a short commute to downtown. Close to shopping and many trendy restaurants and shops. Home for sale at 5912 Bowwater CR Nw Calgary, Alberts T3B 2E4. 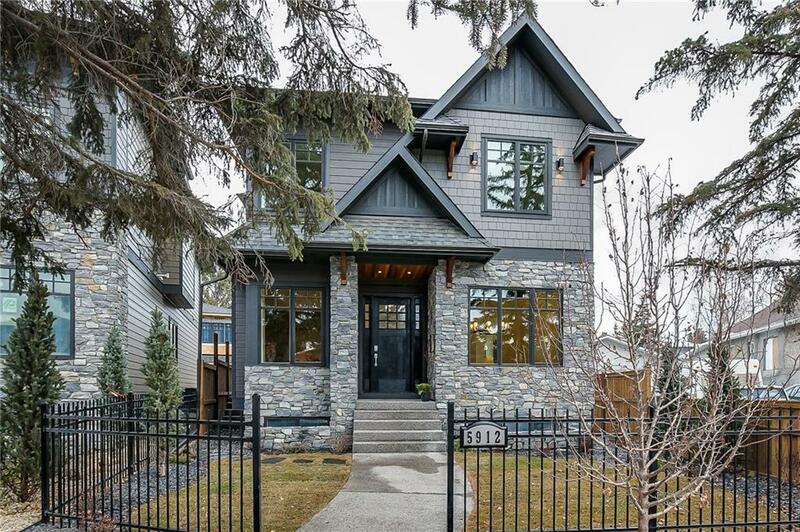 Description: The home at 5912 Bowwater CR Nw Calgary, Alberta T3B 2E4 with the MLS® Number C4219455 is currently listed at $1,299,000.